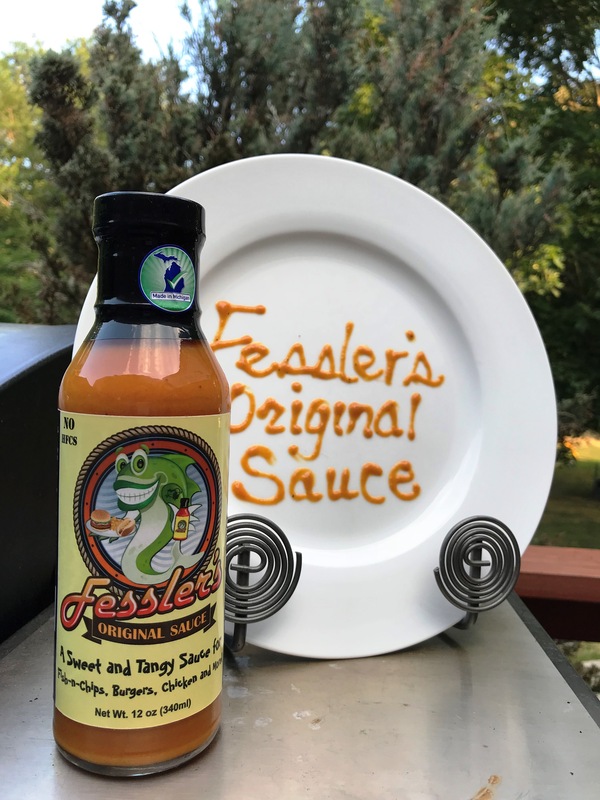 Fessler’s Original Sauce is the sauce you have been waiting for. 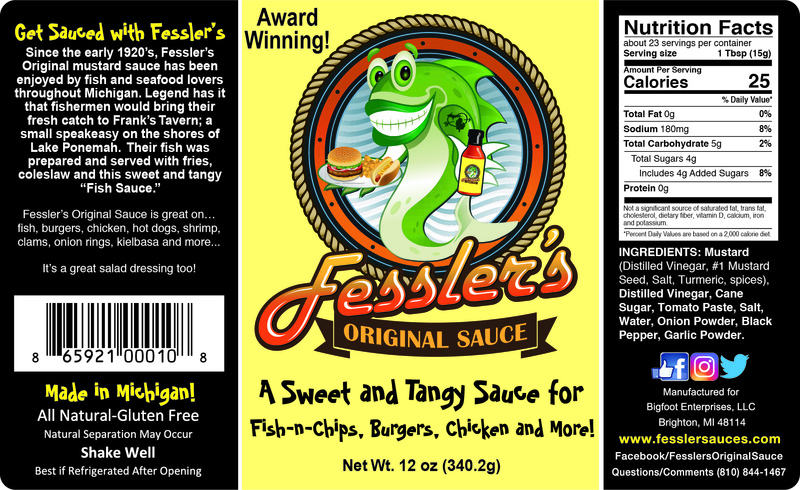 Tantalize your taste buds with our sweet and tangy mustard sauce. Just try it…Mikey liked it! 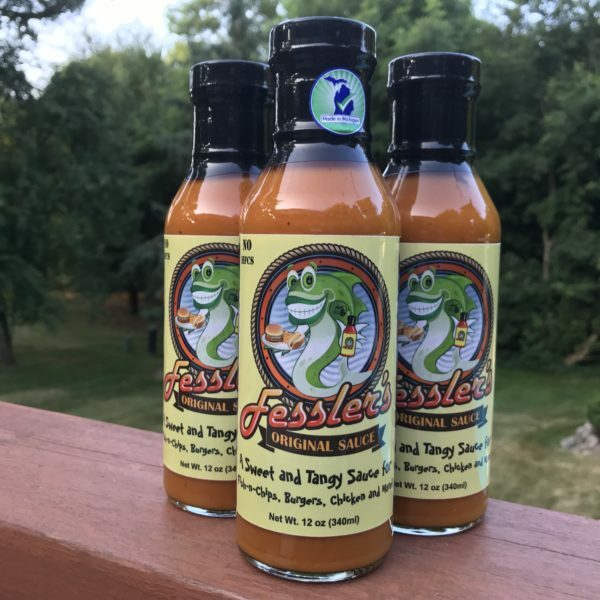 1st Place in the 2017 Scovie Award’s Condiments – Not Hot & Spicy – Mustard Category and 2nd Place in the same category in the 2016 Scovie Awards! Thank you! 🙂 Grill on! 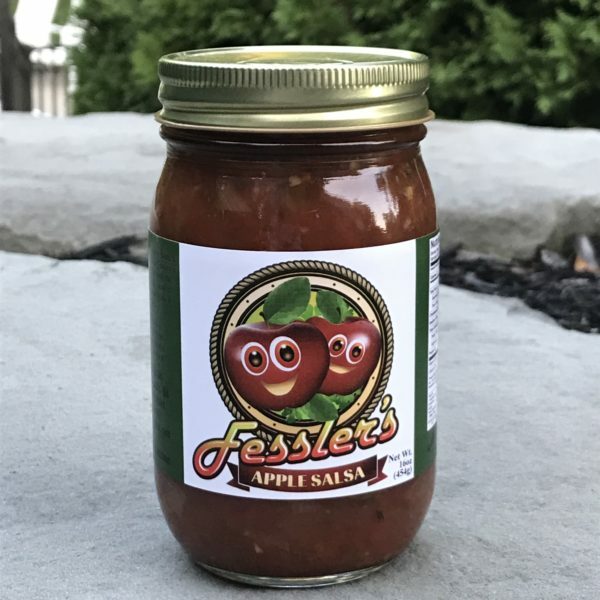 Grew up on this sauce as kid. It was amazing back then and even better today. 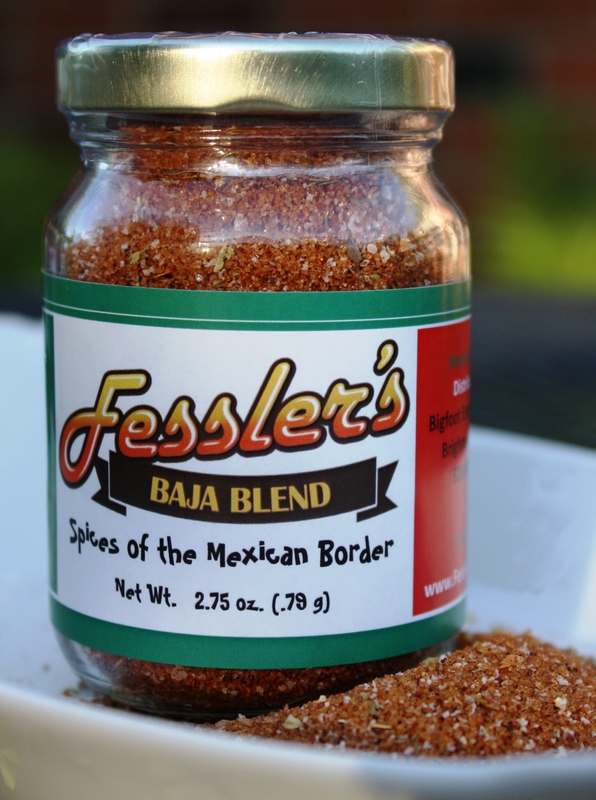 Awesome fresh ingredients that I put on my fish, burgers and steaks. Would highly recommend to anybody! !